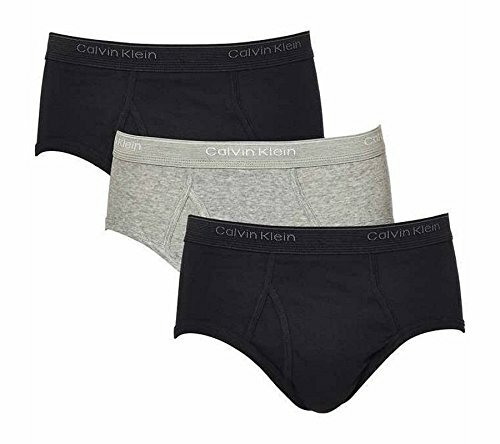 Cotton underwear briefs multipack, classic fit with updated elastic for extra comfortable leg openings and a soft, breathable, durable cotton blend waistband with iconic Calvin Klein logo. 4-pack. 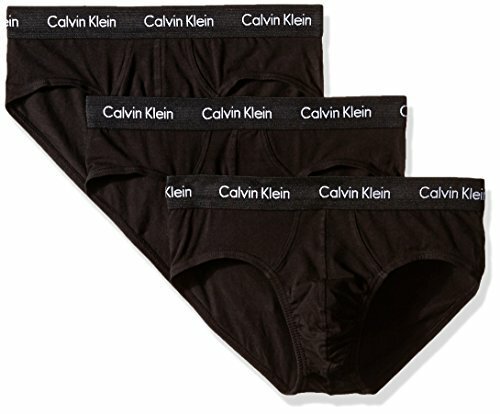 Cotton underwear low rise briefs multipack, classic fit with updated elastic for extra comfortable leg openings and a soft, breathable, durable cotton blend waistband with iconic Calvin Klein logo. 4-pack. 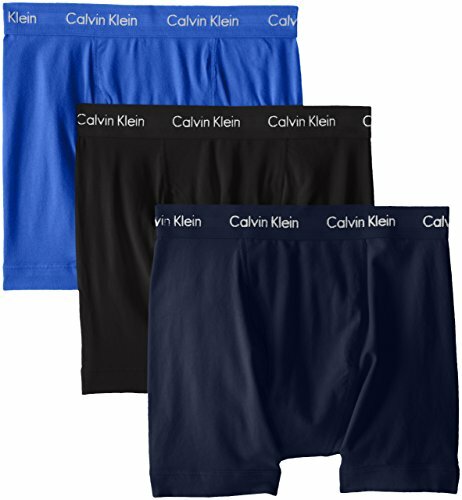 Cotton stretch briefs multipack, classic fit with cotton stretch fabric for comfort and shape retention and a soft, breathable, durable cotton stretch blend waistband with iconic Calvin Klein logo. 3-pack. 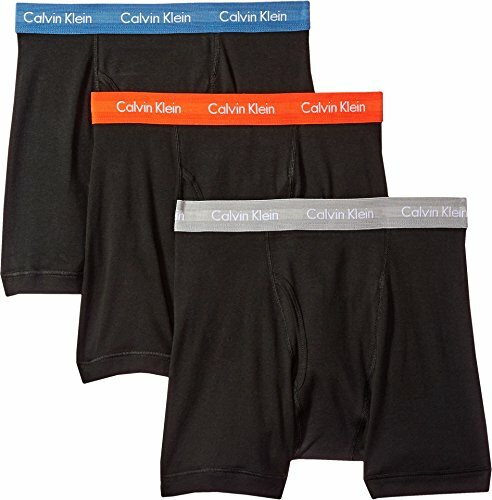 Steel Micro Calvin Klein body defining hip briefs featuring a wide logo waistband and smooth, soft, comfortable metallic micro fabrication with intense color combination for maximum visual impact. This Calvin Klein White Classic Briefs feature 3 pairs of cotton underwear with the iconic Calvin Klein logo printed along the waistband. It is made with 100% cotton that stretches and provides comfort for all-day wear. Made from 100% cotton with elastic at the leg openings for comfort and breathability. 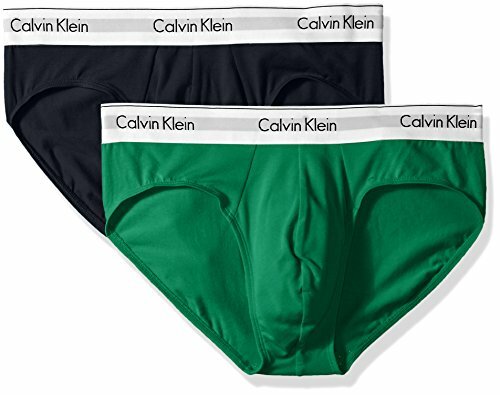 These briefs from Calvin Klein will be a stylish addition to your underwear rotation. 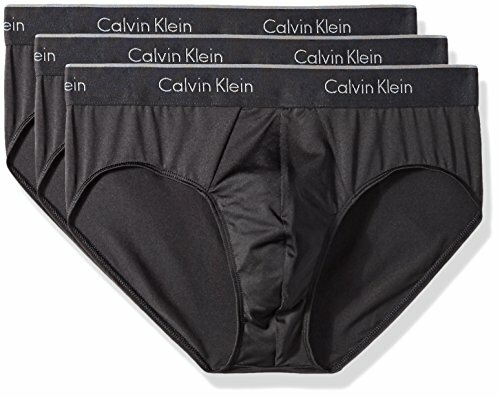 Microfiber stretch underwear briefs multipack features a classic fit in smooth, soft touch microfiber with added stretch for maximum comfort and enhanced movement. 3-pack. 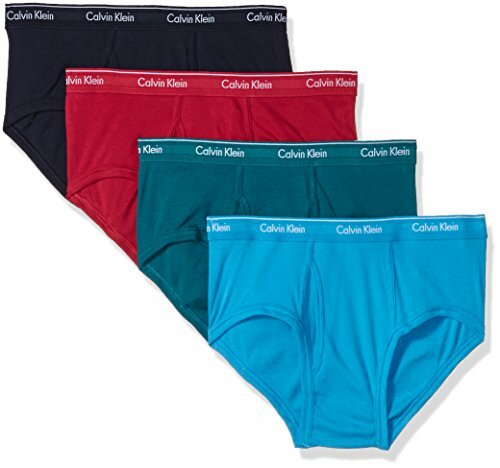 Modern Cotton Stretch briefs multipack with soft and comfortable cotton stretch fabric and a soft Calvin Klein logo waistband for a comfortable, body defining fit. 2-pack.